QQI Level 5 Award in Sports Coaching and Leisure Management or Outdoor Recreation (or Equivalent). Equal consideration will be given to mature applicants (those aged over 23) who do not meet this entry requirement. This is designed as a follow-on course from any of the level 5 course in Sports Coaching and Leisure Management available at Cavan Institute (and elsewhere). 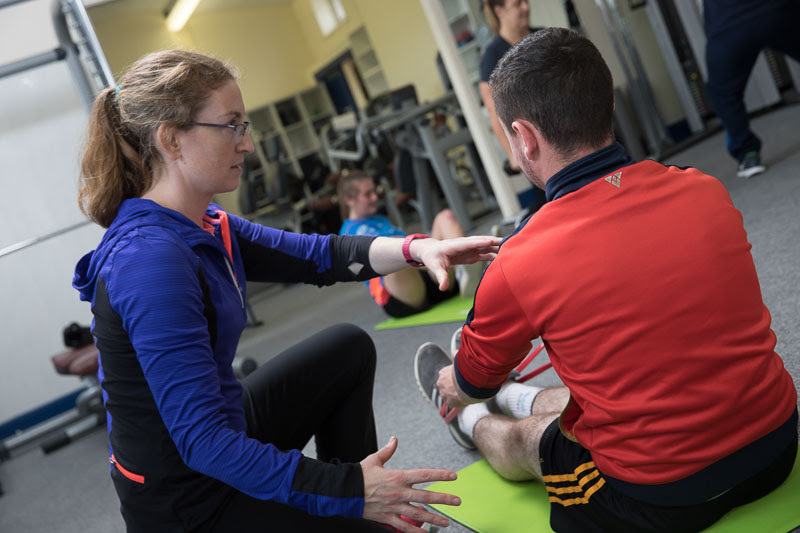 This one-year course is designed to prepare students for a career at a supervisory level in the leisure industry, sports coaching or as a pathway for further study. Students will also have the opportunity to complete additional qualifications in gym instruction. Graduates of this course have found employment in a supervisory capacity in the leisure and sports sectors, including fitness centres, gyms, hotels and leisure clubs, swimming complexes and in the coaching area.